Decisions and analyses in the financial world heavily rely on data. And as the amount and variety of data grow dramatically, it brings the problem of structuring Big Data and making it actionable for investment professionals. The human ability to make sense of vast amounts of data collected from different sources becomes inadequate or inefficient, not to mention ensuring the accuracy. In addition to this fact, market volatility has become one of the realities of today due to the rapidly changing economic, political and technological landscape. This has resulted in a constant search for optimum and reliable solutions to manage risk and return. Therefore, it is crucial to have the right tool for the job. This is where EquityRT steps in. EquityRT understands the problems faced by businesses and focuses on them by making sense of the vast amounts of data EquityRT is an equity analysis platform that provides unstructured financial markets and fundamental data through a user-friendly interface, in a way that can be interpreted into action. And now this established financial markets research platform has launched an office in South Africa. 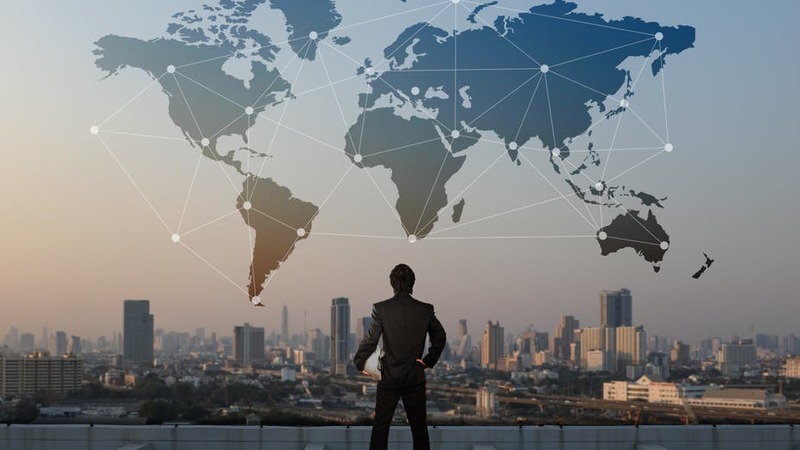 As part of the company’s global expansion plans, EquityRT now focuses on South African and Sub Saharan African region with this new local office. Get in touch with EquityRT South Africa Office NOW!